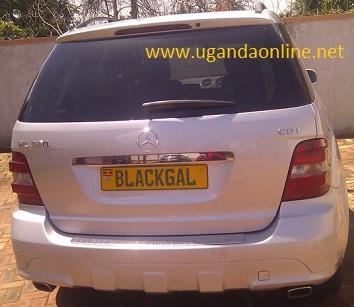 It is not clear what happened to the Bad Black number plate because that could have been her preferred option. 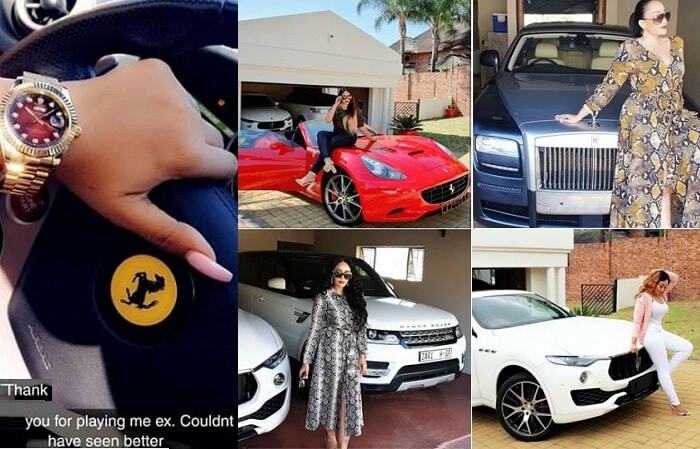 It is also her first car to be customized because the Ranger Rover and the BMW both have the ordinary number plates. 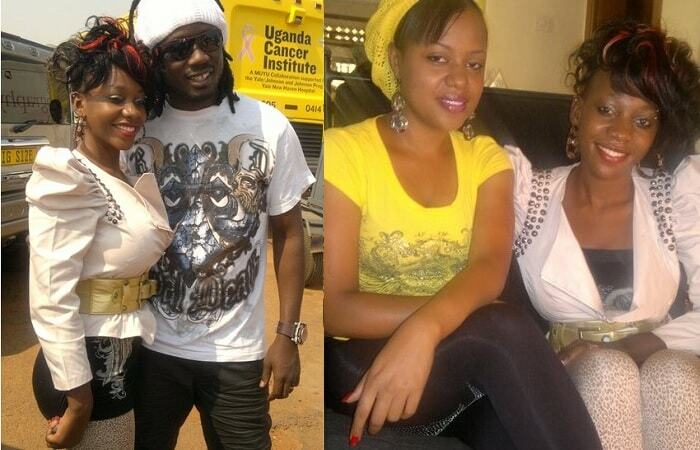 A few weeks back, the Tabloid news broke the story of Meddie having got a new chic called Shantal. This has disturbed Black in the last weeks throwing all sorts of insults to Shantal over the development. In her words she says, "Banage i h've ever been happy in ma life but iam, meddie bought me arange rover and now 4matic ha ha ha ha ha.nice sunday 2 all ma friends" meaning folks I have never been this happy before, Meddie bought me a Range Rover an now a 4matic. 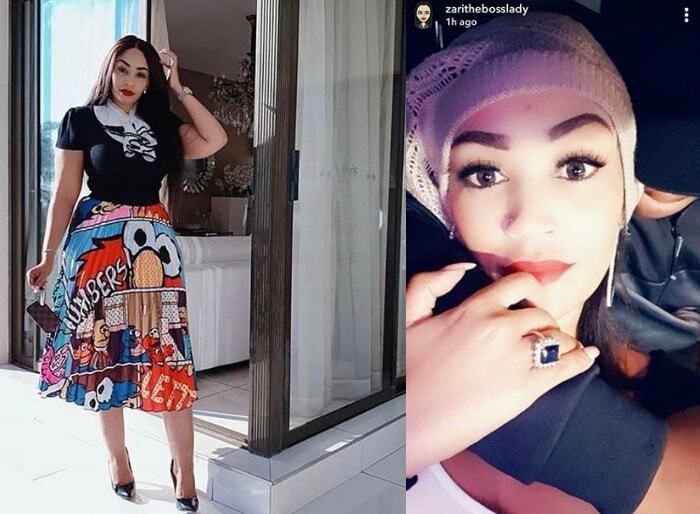 But you can't trust Bad Black because it is the other way round, she buys Meddie these rides, promised to have a wedding in February but it's coming to June and no news of that yet and now we monitor the pregnancy which is expected in October from the time we at least first heard the pregnancy allegations.